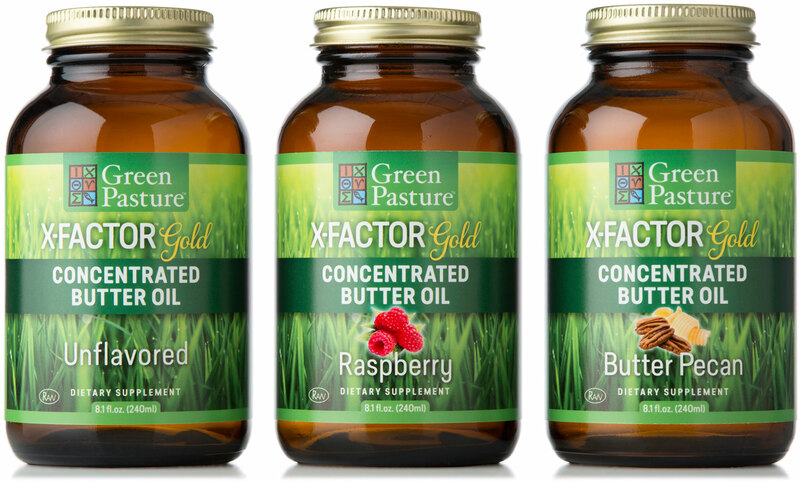 With a design refresh for their fish oil and supplement products long overdue Green Pasture asked me to redesign six of their multiple lines of products. 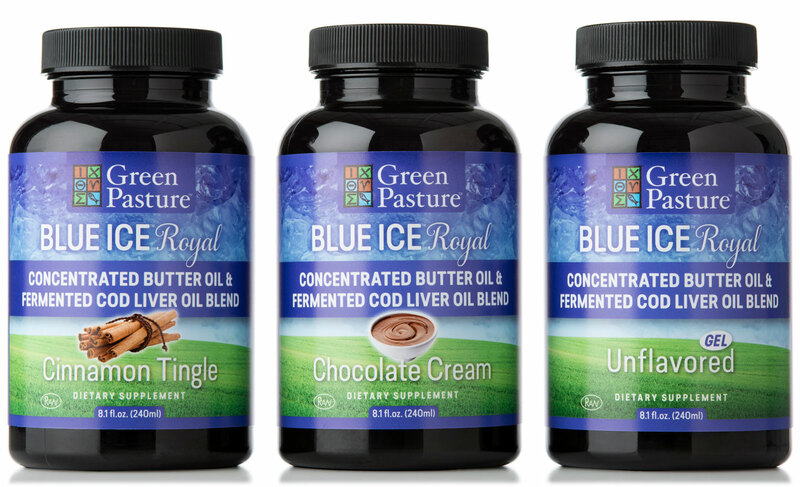 Taking my cues from their existing labels—their desire was an evolution and not a completely new design—I kept some of the original motifs and strengthened the product flavors to get consumers focused away from the “taste of fish oil”. With many long product names and descriptions I choose a modern font with a slightly condensed soft-around-the-edges feel, that is also highly readable, especially at the small sizes. The labels are designed to look best on the web where the majority or their product is sold.